So the MLA exhibition 2013 has now been and gone for another 2 years. The expo was a decent size with plenty to see and a few demo’s going on throughout the weekend. It was great to meet some new contacts and re-acquaint with some old friends as well. 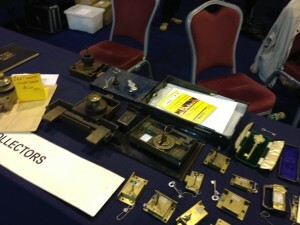 The expo’s are a great place to talk about locks for a whole weekend with like minded people. 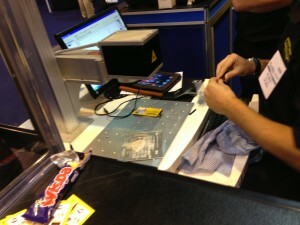 A very cool feature at this year’s show was the E tickets. Registration was done online prior to the show and an E ticket was sent by email, so it could be taken with you on a smartphone. At the reception desk there was a slot to put your smartphone into which then scanned the bar code on the E ticket and printed out your details for your ID card to wear around your neck, this was a much faster system than having to give all your details on arrival. 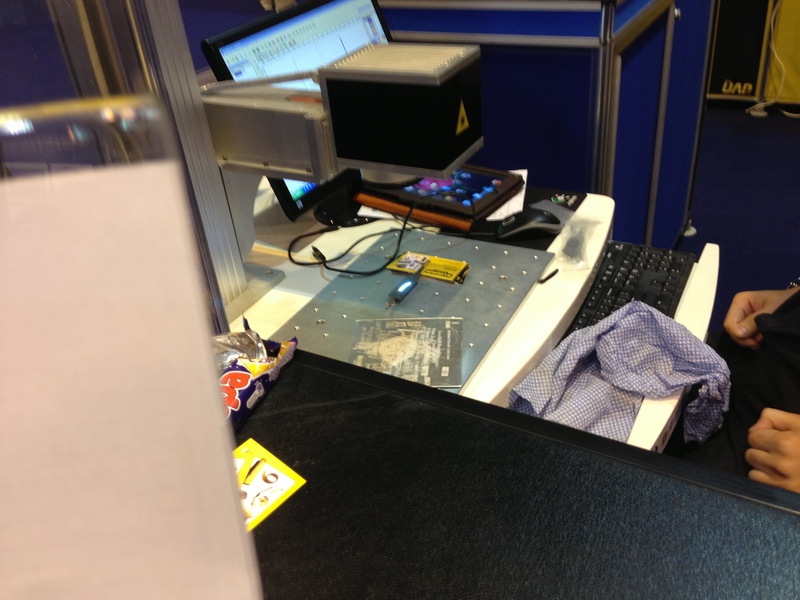 The same bar code containing your details was also printed onto the ID card, which meant exhibitors could scan you to log your details if you wanted them to send you more information about a certain product, this process took about 5 seconds which was so much better than giving each exhibitor your email address. The whole system was slick and easy and is something which I hope returns to future exhibitions. For me one of the most interesting parts of the show was the classical lock section which was tucked away right at the back on the tables. 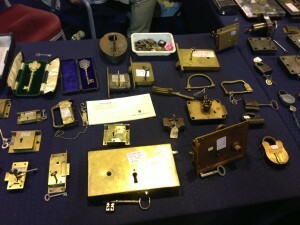 There were some really interesting old fashioned locks and keys to look at and they were also available to buy as well. Brisant had a very good looking stand except for the huge picture of my ugly mug they had on the wall behind the counter! The stand looked busy for the whole weekend and they were running constant pinning demo’s of the Brisant range of locks. They were also doing demo’s on the modular thumb turn application which means any size Brisant cylinder can be changed to a thumb turn with minimal fuss which means there’s no need to carry different sized thumb turn cylinders as well as normal key/key cylinders. Mul T lock and Yale also had some really good looking products on display, The new Yale 3 star anti snap cylinder is basically exactly the same as before but now has the inter locking cam from the Mul T lock XP anti snap lock. Mul T Lock were also displaying a huge number of products including, Cliq, smartair, MT5, Intergrator, watchlock and Interactive +. Tradelocks had a huge stand as always and auto locksmith Pat Mcginn from A1 Locksmiths was doing some great demo’s on the Lishi picks and there were also some special show deals to be had. I bought myself a few Lishi picks (just got to learn how to use them now!) after seeing the demo’s. After returning home on the Sunday I managed to pick my first lock with the HU66 and previously I had never even had any experience with them so that means the demo’s must have been good! The trade locks laser engraving machine was absolutely brilliant. They were offering free engraving with any Lishi pick purchased. I had mine engraved with my company name. I’ve added a few pictures of the engraving below. All in all a good weekend and looking forward to the next show.